Academy of Music is a training institution providing lessons for an array of musical instruments in Toronto. 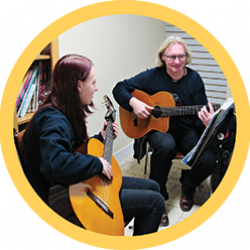 Academy of Music is a training institution that has been providing coaching lessons for an array of musical instruments in Toronto since 1981. 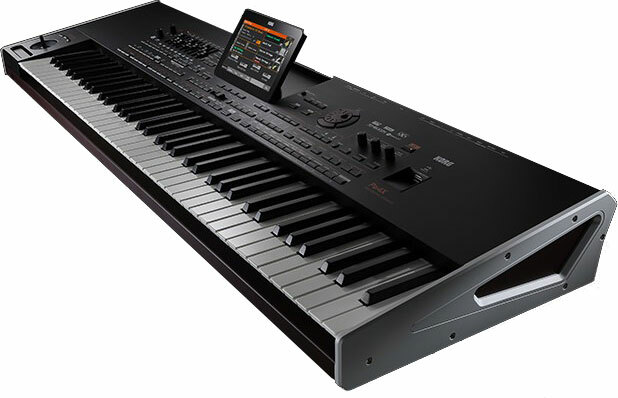 They also sell musical instruments like pianos, violins, and guitars at reasonable prices. Fraser Piano provides quality pianos and expert advice on the purchase of any piano their customers may be contemplating. 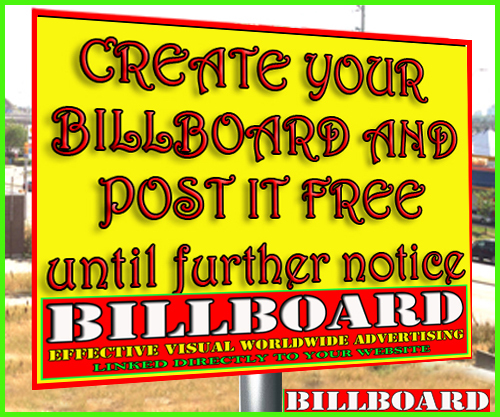 They give professional advice based on experience and personal service. DR. PHIL BAND IN A BOX is a unique one-man Entertainment centre: speakers, microphones, sound system, and a collection box complete with a dancing skeleton with a horn in his hand. Dr. Phil sings, plays the harmonica, saxaphone, flute and trumpet, etc. Available for bookings for all occasions at 905-686-6369. 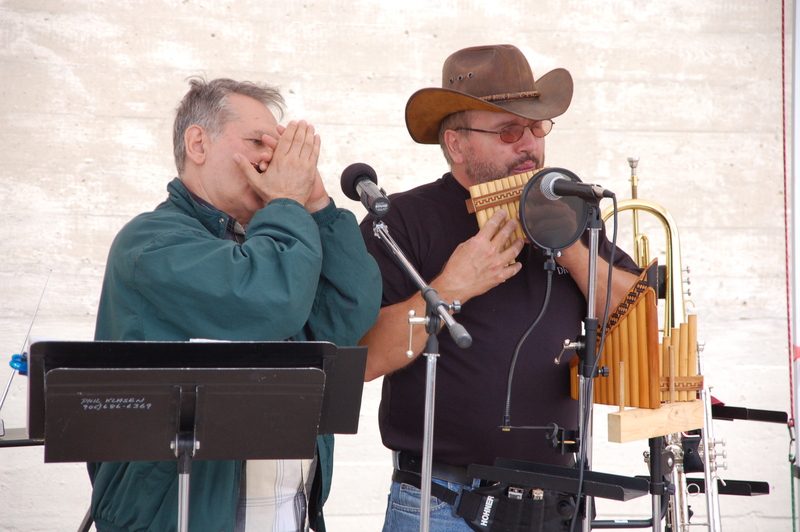 In this photo he is accompanied by Spyros Peter Goudas on the harmonica. 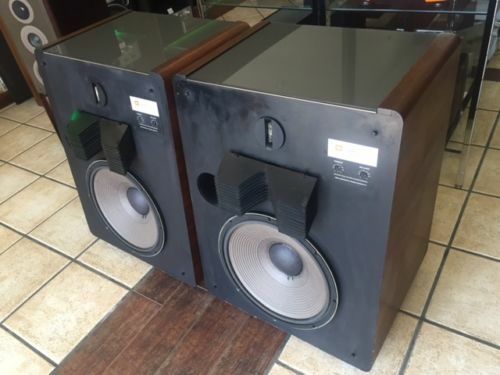 JBL L300 summit Monitor Speakers $3.400 the speakers are in original good condition.With original cone and voice coils or diaphragms. Play great music Please take a good look for all pictures. They are the home version of the classic 4333 studio monitor used in many recording studios in the eighties. Considered to be the pinnacle of classic JBL designs, the L300 is legendary in the audiophile community, with it's large volume cabinet and 136A 15" woofer, LE85 horn midrange, and 077 ring tweeter.